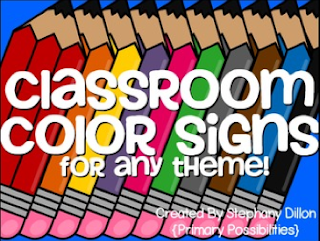 Primary Possibilities: Classroom Themes Part 2 with a Chance to Win!! I love the bright buntings set! The colors are so pretty! It would look great in my room! I love the bright buntings set! 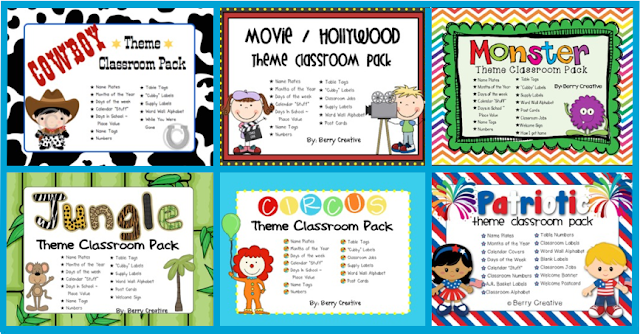 I love the pirate theme and the Hollywood theme! They are all really cute! 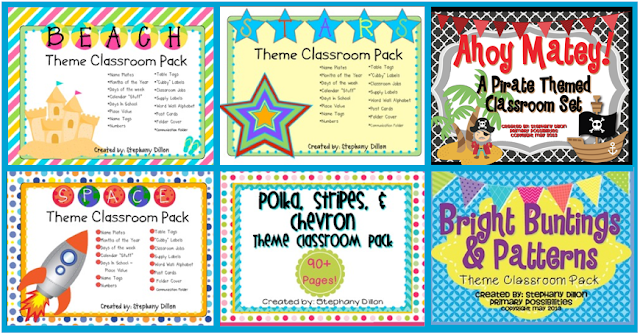 I like the Polka, Stripes, & Chevron theme! I think my fav is the monster theme! I love the bright buntings and patterns"
I really like the Bright Buntings & Patterns. I Love the beach theme...summer all year! I love the polka dots and chevron theme! So cute! They are all great, but I love the polka, stripes, & chevron pack! I love the monsters theme! I'm actually planning on doing that for the first time this year. So excited!! 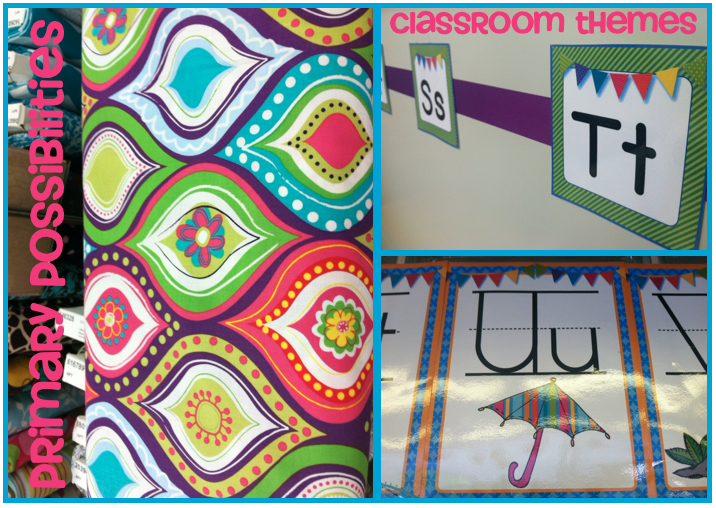 I love the Bright Buntings and Patterns Theme Classroom Packet. Polkas, Stripes and Chevrons! They are all adorable!